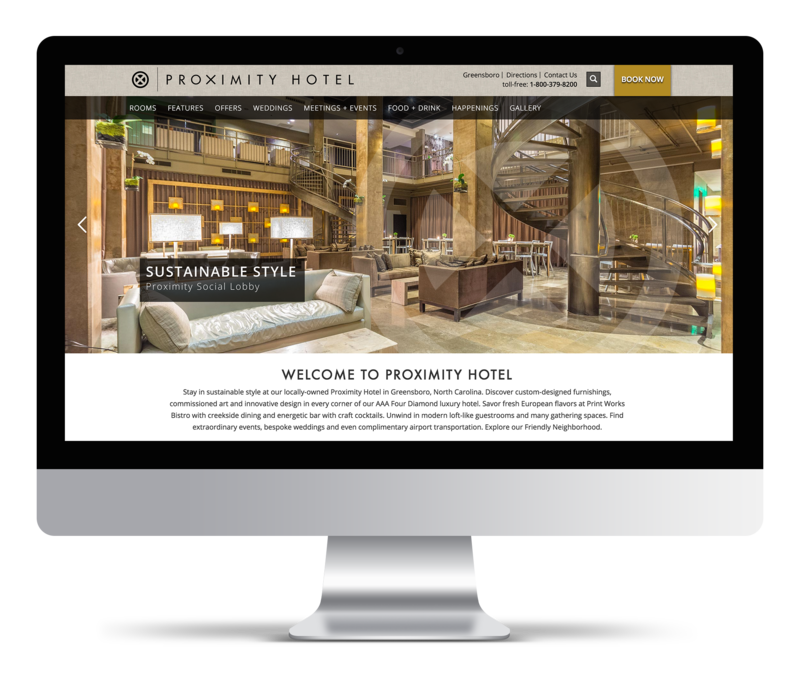 The Proximity Hotel in Greensboro is the first hotel in the U.S. to receive LEED Platinum certification. 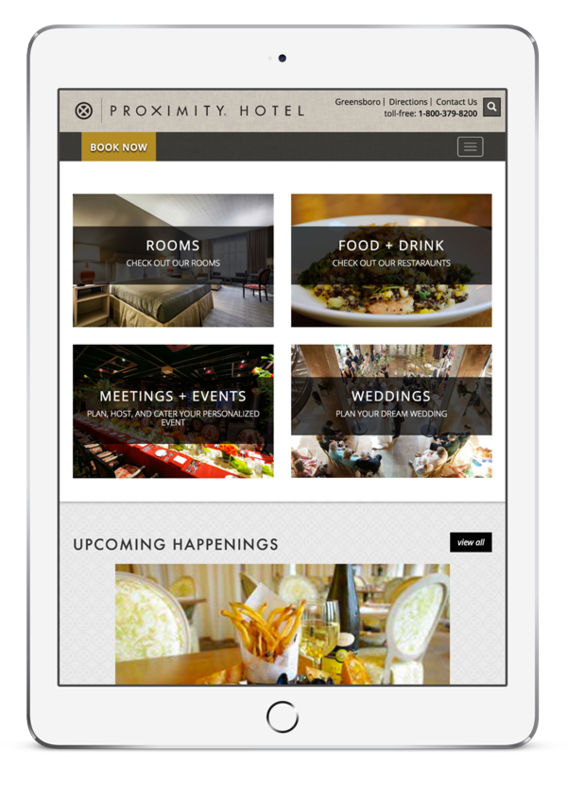 Outstanding in every way, it needed a website that reflected its upscale design and amenities. 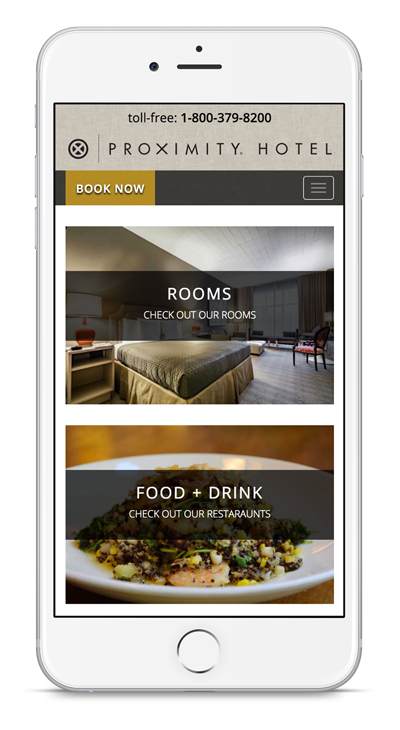 We helped by designing a website that showcases its offerings, made it completely responsive, and added a CMS that is easy for the hotel’s staff to manage and update.